Brazilian documentary “Radical” will be screened at Long Beach International Film Festival this week. The movie tells the story of brazilian surfer Dadá Figueiredo, one of the world´s best surfer in the 8o’s and a complete anti-hero amongst brazilian surfer community. Dada loved punk rock and had a very radical surfing style. He said whatever he wanted and this was very defying for the newborn surfing market in Brazil in that period. We from midsummer madness remember Dadá as an icon, for his surfing and for his musical taste. And that´s why we are proud to license songs from our cast to the movie soundtrack. There´s Pelvs, Stellar, Gambitos, O Garfo and Cassim. “Radical Rio” is a 3Film Group production, famous for other music documentaries as the History of brazilian punk rock band Cólera and a documentary about producer Don Letts. PS. : “Radical” won for best foreign movie!!! Congrats 3Film! A 3Film Group produziu um documentário intitulado “Radical Rio” sobre o surfista carioca Dadá Figueiredo que, nos anos 1980, ganhou vários títulos e virou o anti-herói numa juventude dourada. Com um estilo de surfar diferente, Dadá gostava de punk rock e não media palavras. 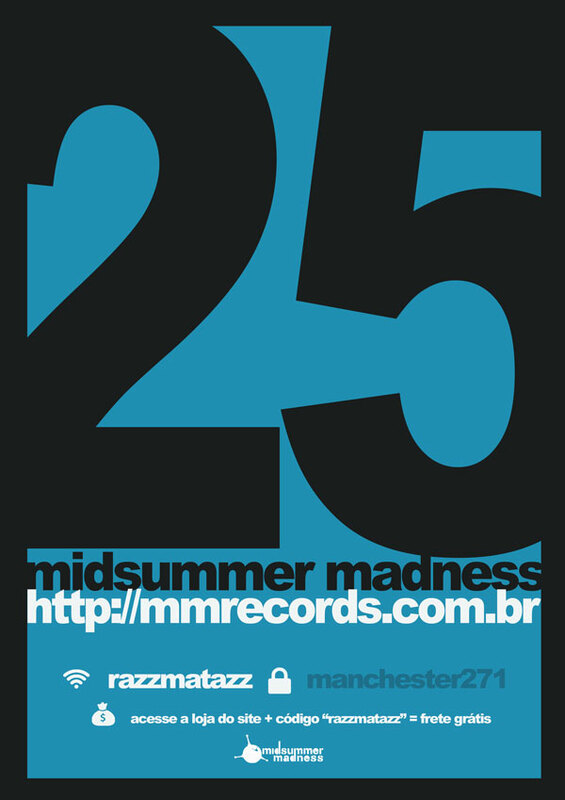 O documentário traz na sua trilha sonora várias bandas do midsummer madness, como Pelvs, OGarfo, Gambitos, Stellar e Cassim. OBS. : A 3Film ganhou como MELHOR FILME ESTRANGEIRO no Long Beach International Film Festival pelo “Radical – A controversa saga de Dadá Figueiredo”!!!!! Parabéns 3Film! Tá em SP? 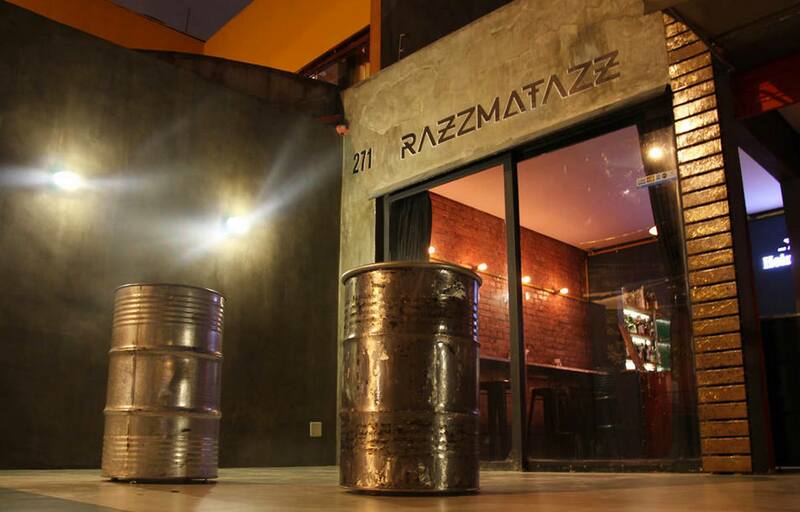 Vem tomar uma cerveja no novíssimo bar Razzmatazz, onde só toca música boa. Nesta sexta Rodrigo Lariú (midsummer madness) e Rafael Genu ( PELVs) vão colocar umas músicas informalmente e tomar cerveja com os amigos. Em pauta: indie é o velho indie, boas bandas brasileiras, novidades anti-hipster. Antigamente a gente fazia isso, depois paramos por preguiça. Mas era um costume maneiro e resolvemos retomar neste lindo e novo site: uma lista das bandas que nos contactaram recentemente enviando suas músicas.Agora vamos nos arriscar um pouco mais e comentar algo, quando for o caso, e dar o link para que vocês tirem suas próprias conclusões. Com alguns discos lançados pela excelente Sinewave. 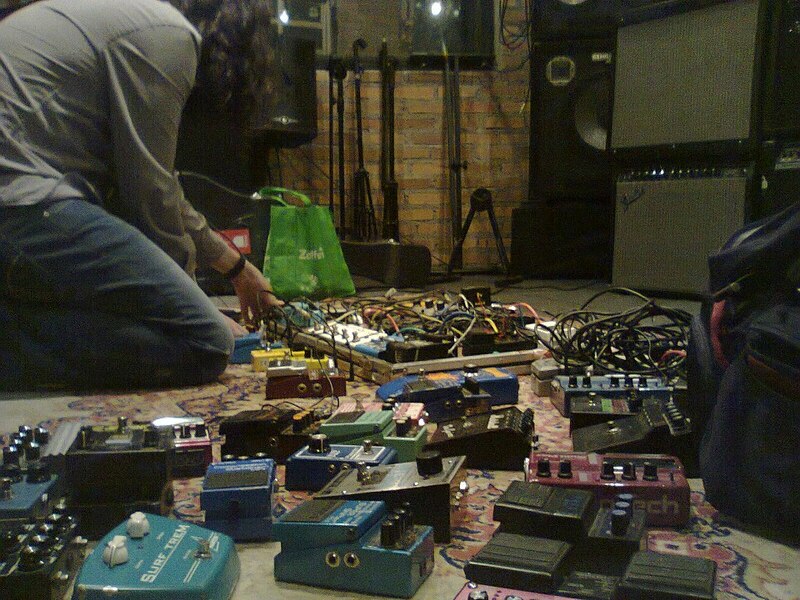 Segundo Carlos Paraná, mentor da banda, “(o 1º) álbum tem muitas influências de shoegaze. No segundo disco saímos para (…) Silêncio, dissonância e alguns elementos da grande banda inglesa Talk Talk …” Em 2013 lançaram um EP com 7 músicas e preparam para 2014 outro lançamento, “Waterstains”. Quarteto de Recife lançou novo disco, “Dream Police” com 8 faixas, disponível gratuitamente no bandcamp. Formada por ex-integrantes de outras bandas legais da capital pernambucana, como Dead Superstars, Team Radio e Sweet Fanny Adams, o Panda Eyes é bacaninha, bem gravado. Pode agradar fãs de Radiohead dos 2 primeiros discos. Tá com preguiça de ouvir tudo? “Kind of Life”, a faixa 4, é um bom começo . Direto de Buenos Aires, lançando seu 3º álbum intitulado “Clitoxismo: 10 neurotransmisiones en circulos”, estes misteriosos hermanos dizem ter “influências oblíquas de surf, tango, jazz, trilhas sonoras de filmes indianos e psicodelia”. Fato é que as faixas instrumentais podem agradar fãs de Ennio Morricone e surf music. Faltou praticar um pouco da ousadia da descrição acima, mas é interessante. Trio de SP está lançando o que aparentemente é seu primeiro disco, intitulado “Control”. Talvez agrade fãs de Pretenders e Garbage por causa da voz impostada da Bela Fern. Se fosse algo mais barulhento e malvado como um Raveonettes, seria interessante. Obrigado a todas as bandas que levam nossa opinião em consideração mas que fique claro que nossa opinião é apenas a nossa opinião. Loomer on japanese noise blog Muso Planet. A four-piece band with ‘true alternative rock’ spirit, tottally influenced by brit/irish rock and sounding a lot like bands as my Bloody Valentine, The Jesus And Mary Chain or even the brazilian Low Dream. 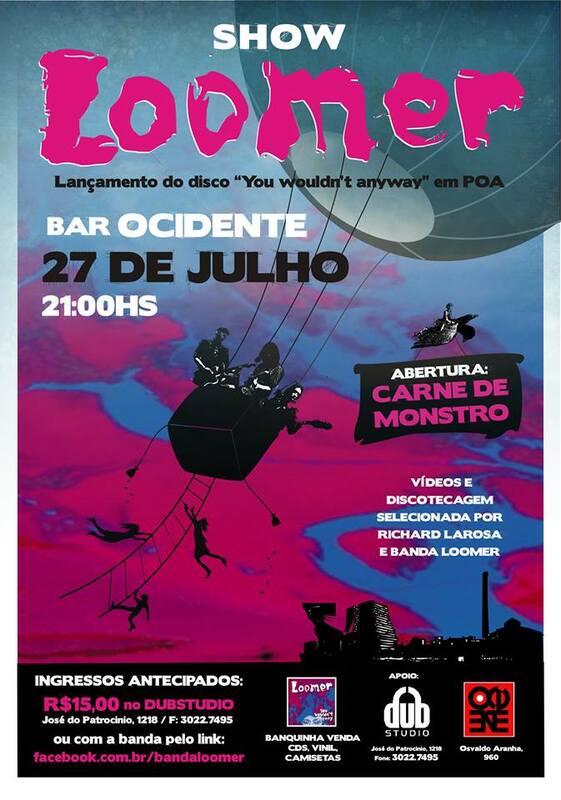 This is, as far as I can tell the debut release from Brazilian band Loomer. The first thing you’ll notice is the fantastic sleeve. More importantly though it sounds pretty terrific as well. It’s part of a digital release which contains two tracks, the other being a number called Dark Star which is also well worth a listen. You can download the whole release here. I may be a bit late on writing this album up but that is no reason to forego such a talented band. This isn’t the first time I posted Supercordas, as I was a huge fan of their previous album, seres verdes ao redor, and only through the various distractions of life lost track long enough to allow this newer album to slip under my radar. 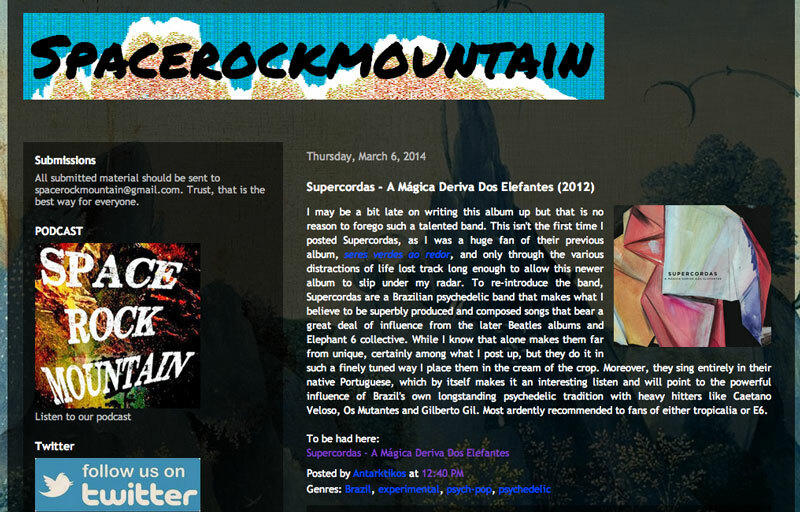 To re-introduce the band, Supercordas are a Brazilian psychedelic band that makes what I believe to be superbly produced and composed songs that bear a great deal of influence from the later Beatles albums and Elephant 6 collective. While I know that alone makes them far from unique, certainly among what I post up, but they do it in such a finely tuned way I place them in the cream of the crop. Moreover, they sing entirely in their native Portuguese, which by itself makes it an interesting listen and will point to the powerful influence of Brazil’s own longstanding psychedelic tradition with heavy hitters like Caetano Veloso, Os Mutantes and Gilberto Gil. Most ardently recommended to fans of either tropicalia or E6. Listen to A Magica Deriva dos Elefantes here. Buy A Magica Deriva dos Elefantes CD version here. Or here. Buy A Magica Deriva dos Elefantes digital version here. Second album by northern power pop brazilian band The Baudelaires. 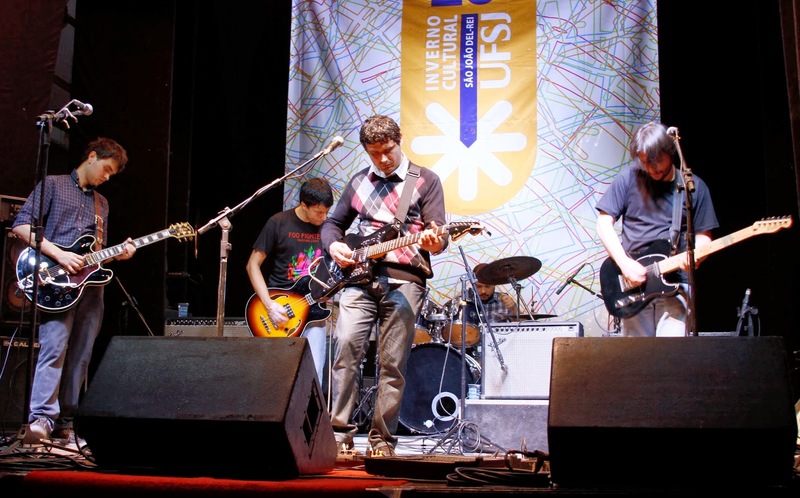 Band began in 2009 when Andro Felipe and Marcelo Kahwage got together. They have previously played in local rock bands, Vinil Laranja and Dharma Burns. Their love for Big Star and Posies made them compose the first songs of waht would become 4 songa in their debut recordings, the album School Days (Ná Music). After 2 EPs, their 2nd album Charlie was released in the end of 2013, via crowdfunding. Paolo Millea, editor in the blog Power Pop Station wrote thar “no matter if it pulses in a north american, spanish or japanese heart. The stream of wellness is always generated by the sound waves of angelic harmonies. No matter whether these hearts are in a city in the Amazon – because, in fact, there’s no place to hide from the power pop. Not in New York, Tokyo or Belem“. Charlie features 12 songs, and a bonus track, “She’s a Queen”, re-recorded from their first album. One can listen to influences by Big Star, Posies and Teenaga Fanclub. The Baudelaires sing in english and that’s that. 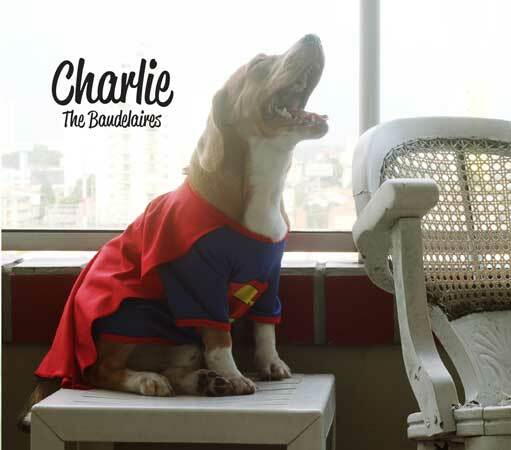 Buy Charlie CD version here. Or here. Buy Charlie digital version here. 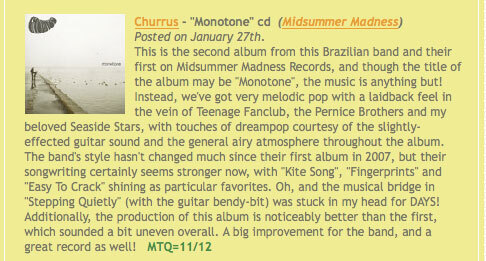 Churrus got together in 2004 in Belo Horizonte, Brazil, when Tulio Panzera, Bruno Orsini and Luiz Flavio Neves met. Later, Matheus Lopes (Guitar), Branco (Bass), Fabrício (Drums) and Júlia (Keyboards) joined the band for their first live performance. The line-up continued to evolve when, in 2005, Panzera moved to England. Fred Dutton, Richard Jones and Simon Watkins all came on board. Back in Brazil in the middle of 2006, Panzera brought friends Matheus Lopes, Bruno Martinho, Peppo and Bruno Orsini back into the fold to record the first Churrus’ album, The Greatest Day. The American band Pernice Brothers wrote some special comments about the record. 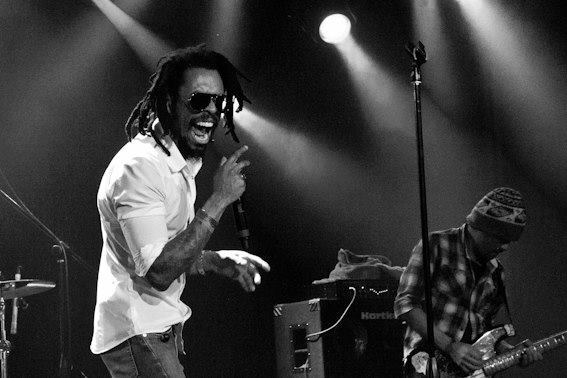 In 2013, Churrus put out their 3rd album, entitled Transcontinental, a direct reference to Panzera’s constant travels between South America and Europe. The record has 15 tracks, sounding more confident than before, with riffs and melodies tending to shoegazer and power pop, now a declared preference. Two original guitarists, Panzera and Matheus, now have company: Luis Couto adds a 3rd guitar to Churrus songs. Listen to all Churrus records here. Buy digital versions of all their albuns here. Buy Transcontinental CD version, here. Or here. Buy Monotone CD version, here. Or here. O quarteto gaúcho lança seu primeiro álbum no mítico bar Ocidente em Porto Alegre dia 27 de julho. A abertura da noite fica por conta da banda Carne de Monstro, além de discotecagem do guitarrista da Loomer, Richard Larosa. A casa abre às 21h e os ingressos custam R$15,00. No dia haverá venda de CDs, vinis e camisetas.